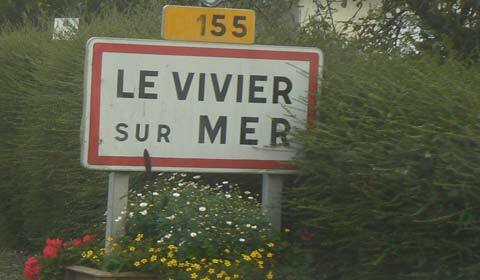 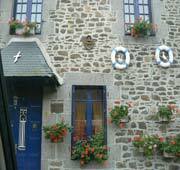 Le Vivier sur Mer in Brittany photos and guide to our visit to this small town on the Brittany coast. 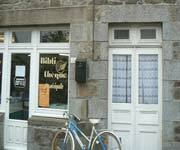 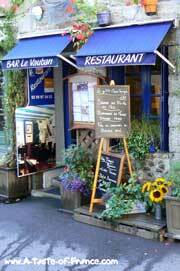 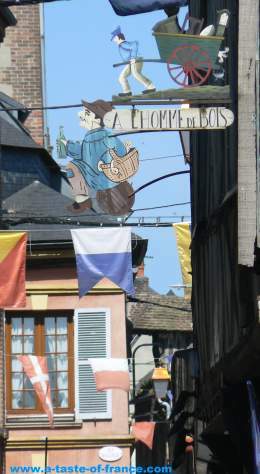 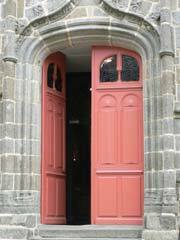 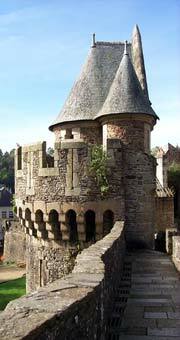 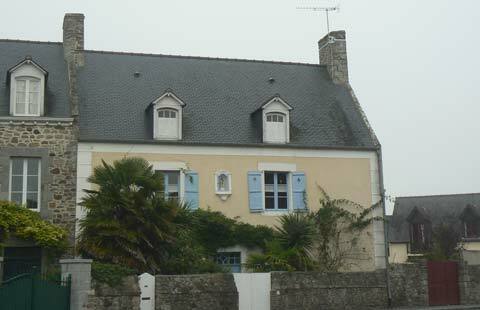 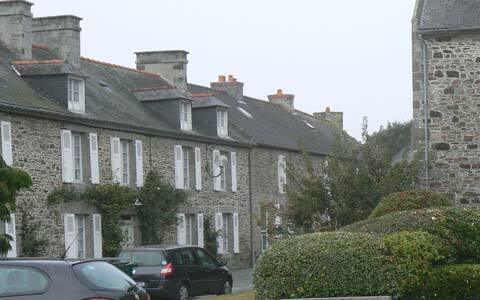 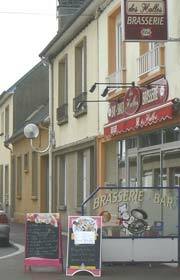 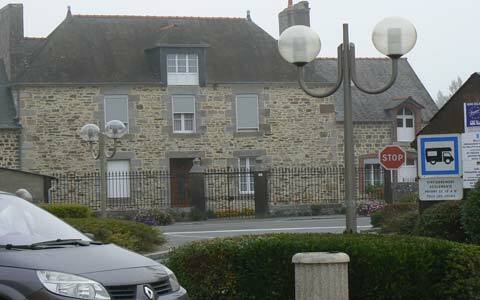 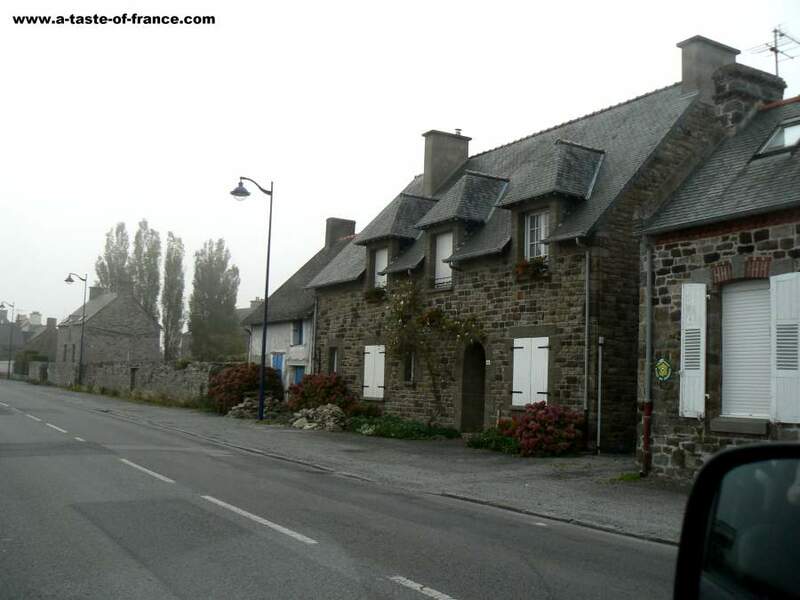 The town is just over the Normandy border about 14 miles from Le Mont Saint Michel. 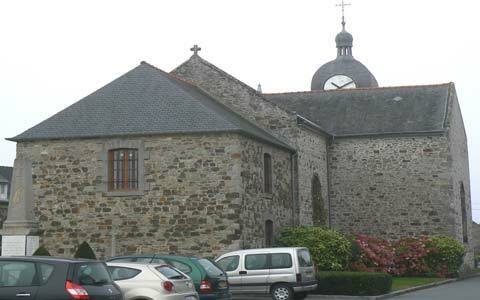 We were traveling along the coast road the D797 from Mont Saint Michel to the resort of Cancale.When we reached Le Vivier sur Mer it is another place you have got to stop and walk round.There is a good car park in the centre and a couple of shops.We bought some postcards and stamps there. 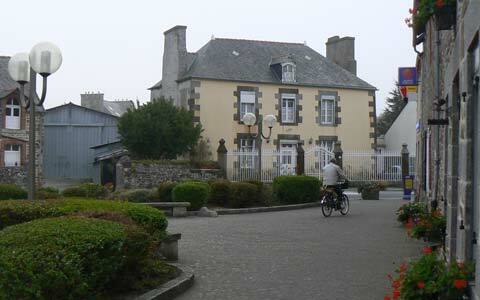 The town has a few tourist shops but is mainly cottages and seaside villas. 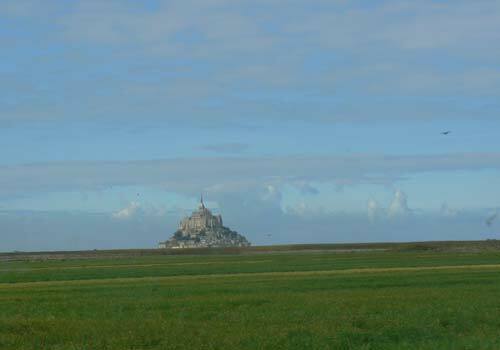 If you are in this area I would recommend the drive along the coast.There are plenty of pull in to stop for a picnic and look across the bay to the Mont Saint Michel.